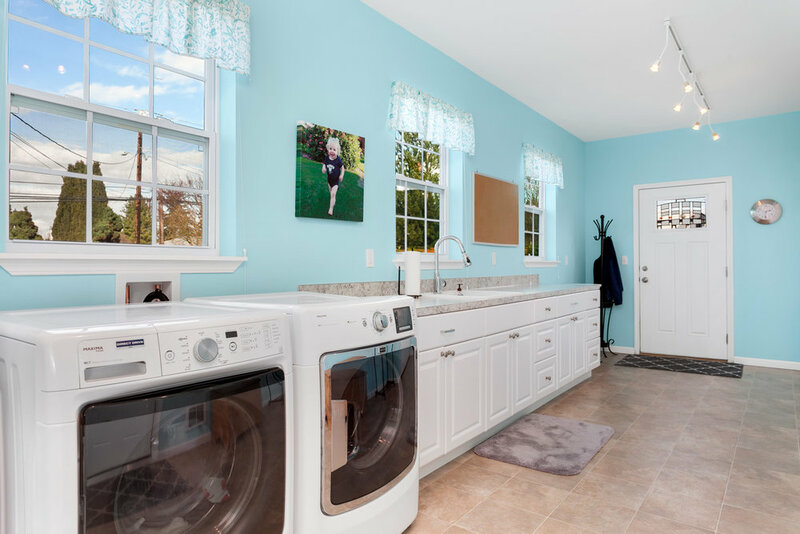 Pride of ownership abounds. 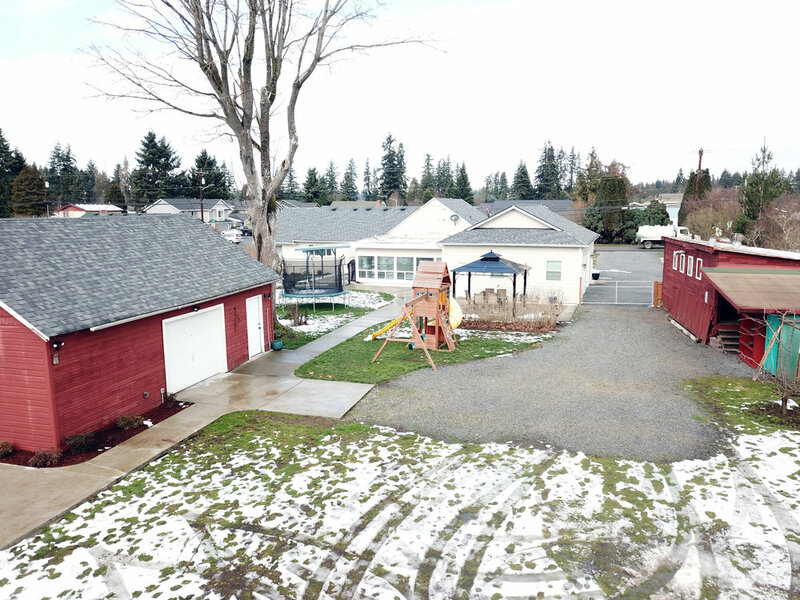 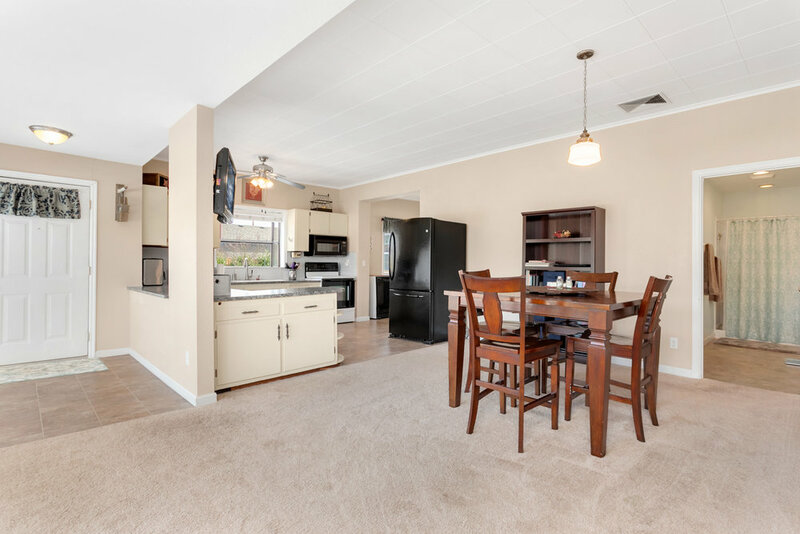 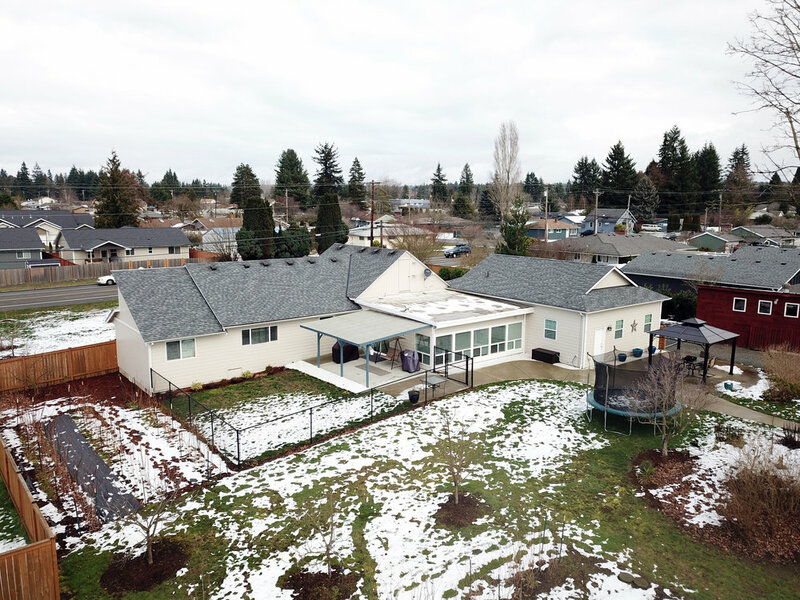 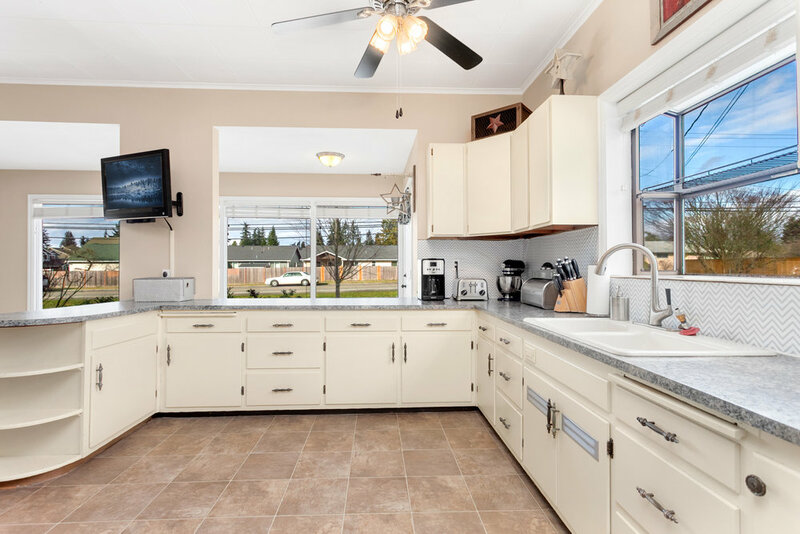 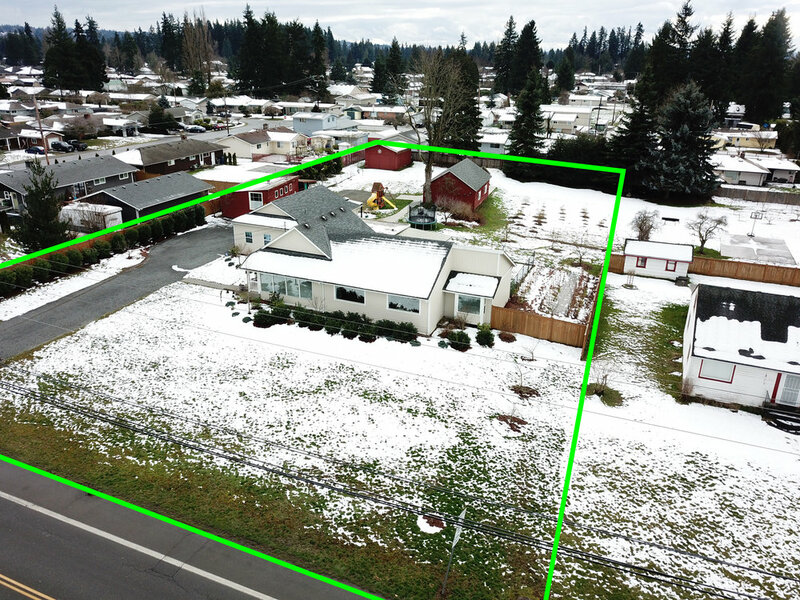 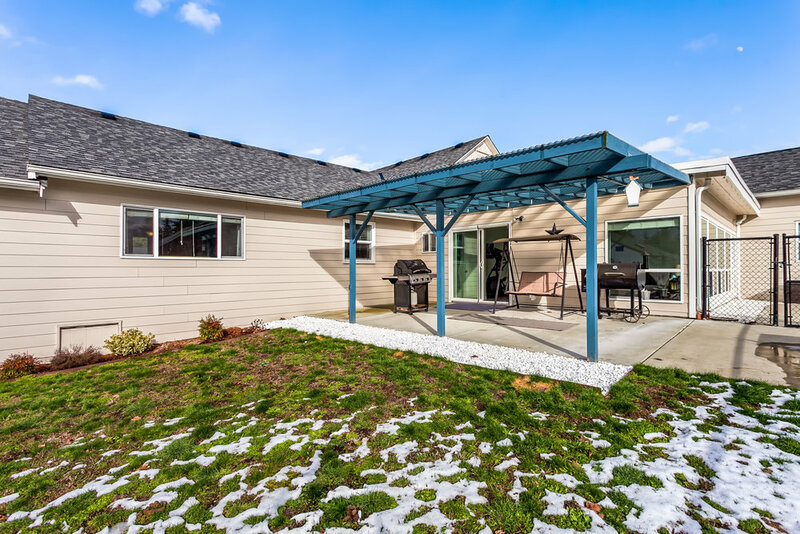 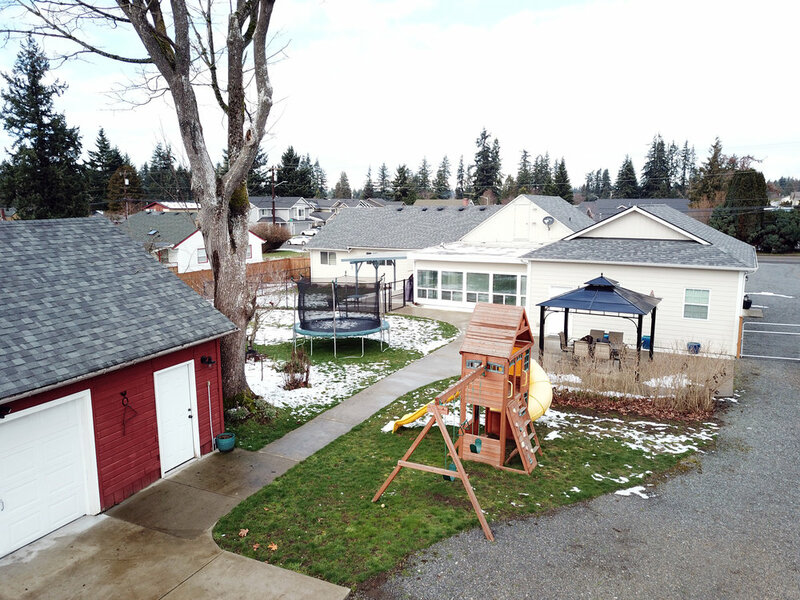 Rare opportunity to own an immaculately maintained 3 bed, 1.75 bath home on almost an acre just minutes from shopping (Hagen, Seattle Premium Outlets, and Downtown Marysville), amenities (local parks, Tulalip Resort Casino), schools, I-5 & more. 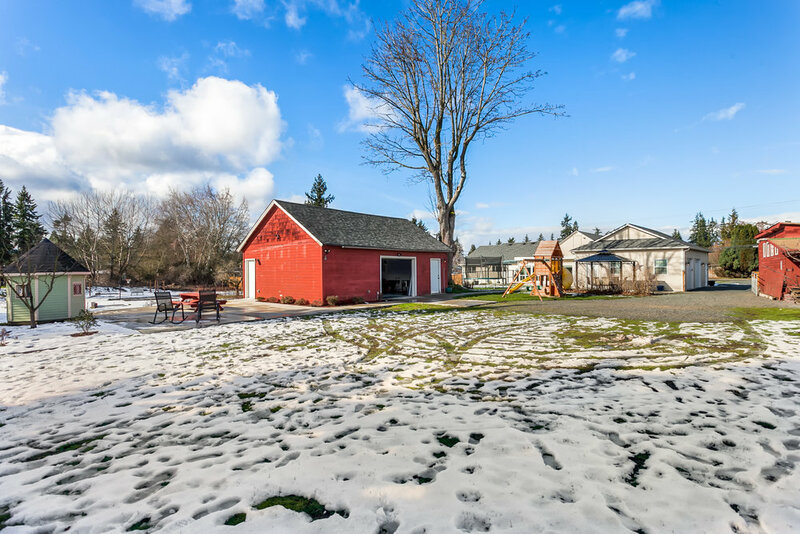 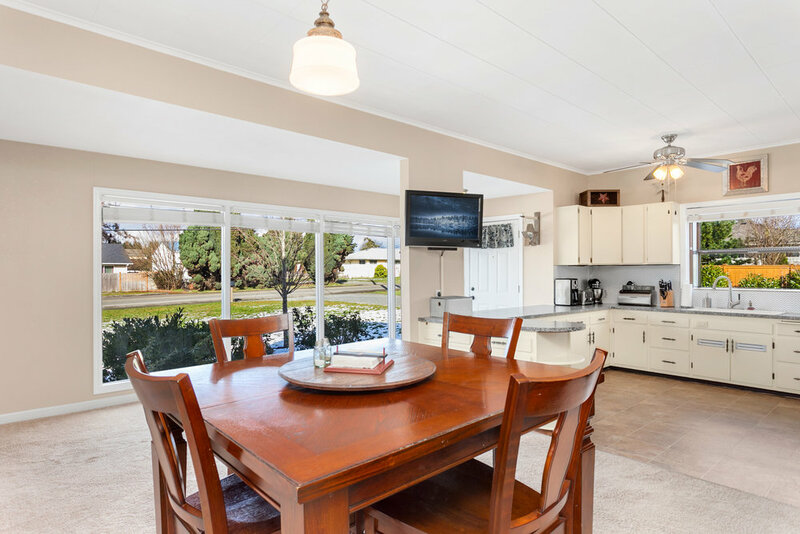 This idyllic property features sprawling grounds complete with multiple outbuildings (including the ultimate game room) providing abundant storage & workspace, a wide selection of fruit trees, and ample space to spread out. 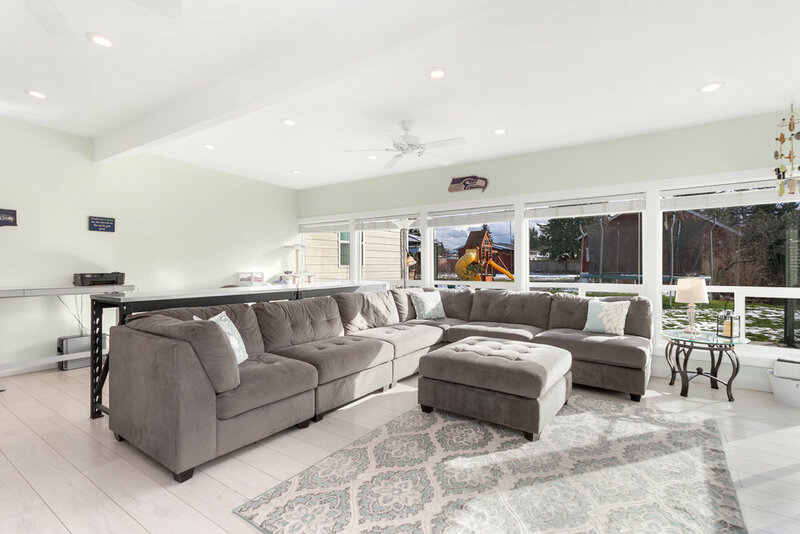 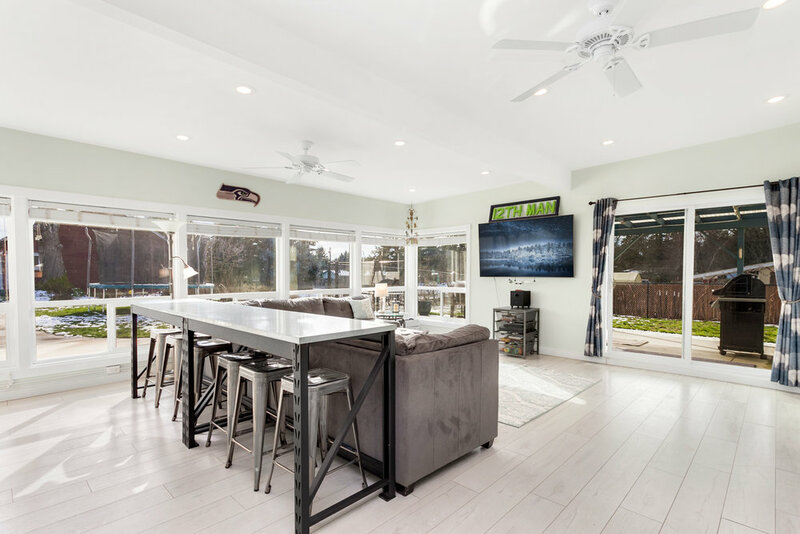 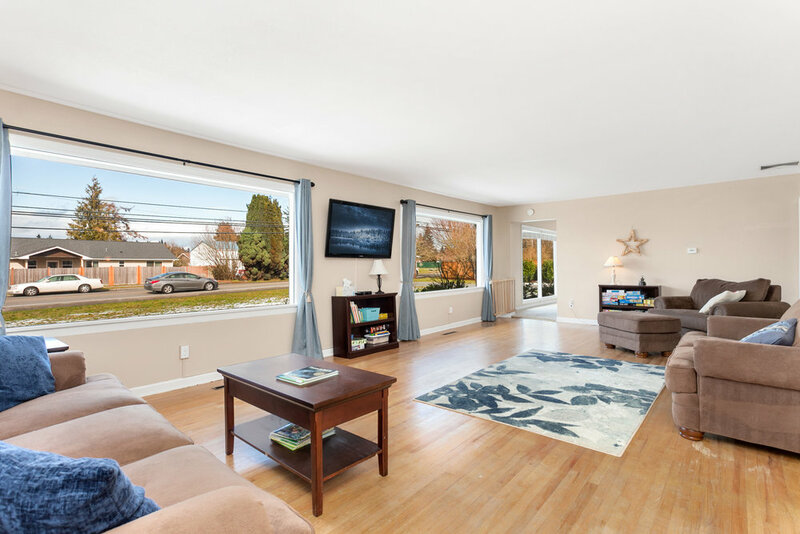 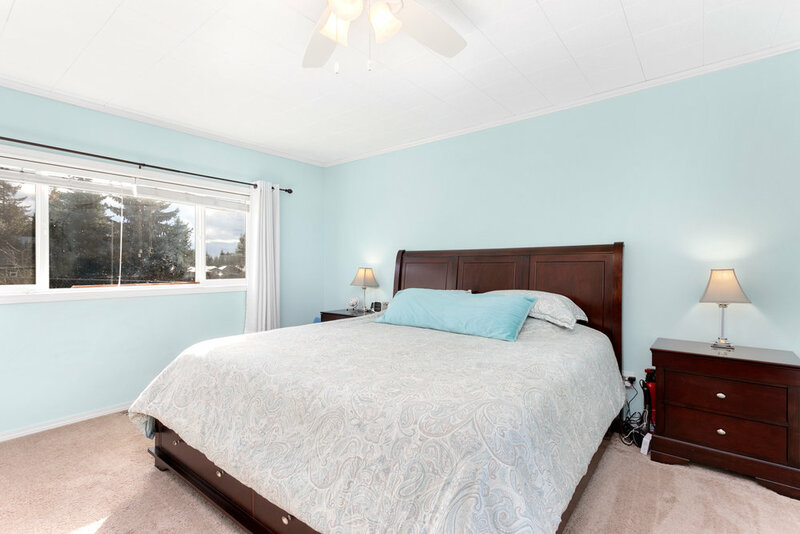 Inside you’ll be greeted with tasteful updates throughout—a large family room perfect for entertaining, expansive light-filled & updated windows, refinished hardwoods, and plush carpeting. 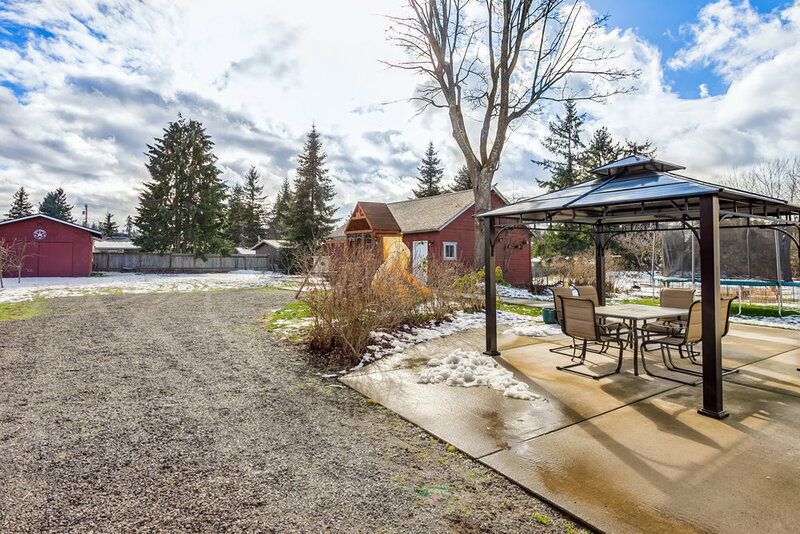 The covered patio is perfect for year-round BBQ’s. 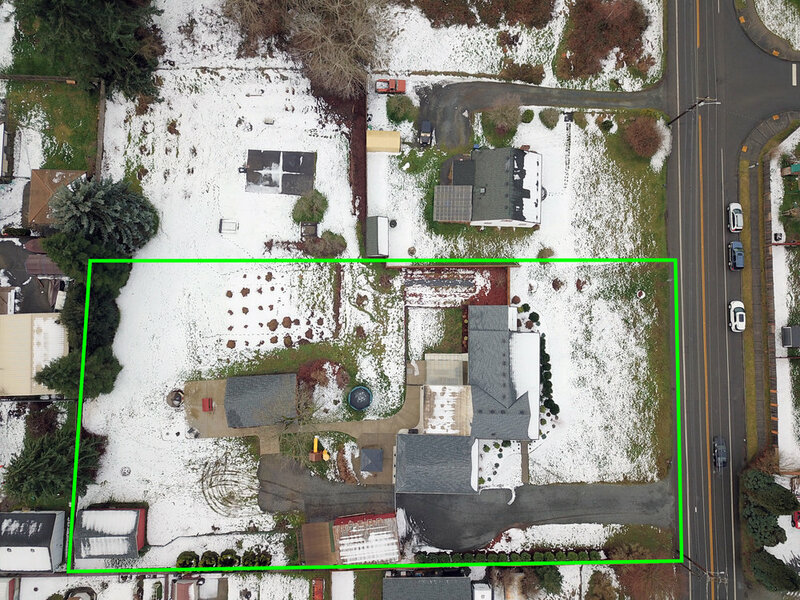 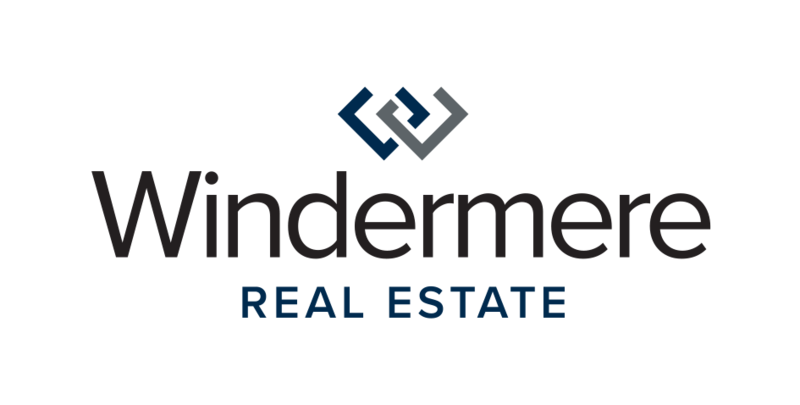 Property is zoned R6.5 and may be sub-dividable (buyer to verify).